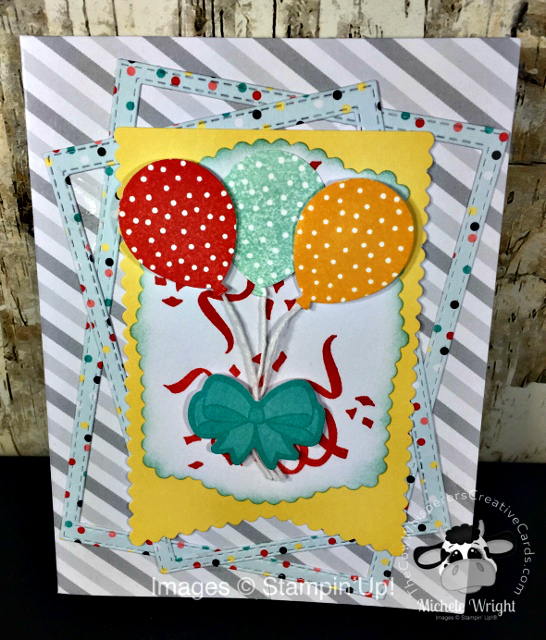 Today I'm sharing 3 alternatives for the March 2019 Paper Pumpkin Kit Poppin' Birthday. 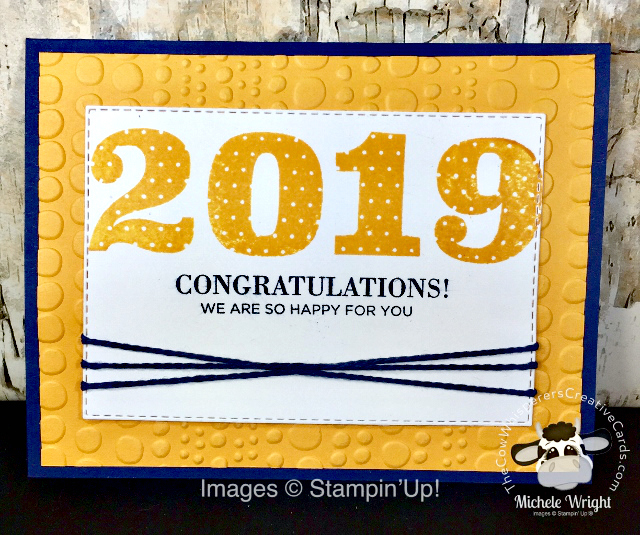 I chose to use the majority of the items that came in the kit for two of my alternatives and then I decided the numbers stamps were screaming to be used on a graduation card. I have fun creating the kits as they are designed on my YouTube Live reveal and then I change gears and put my creative cap on and come up with my 3 alternatives. I hope my cards below inspire you to make some alternatives from your March Paper Pumpkin Kit as well. It's a monthly subscription that is delivered straight to your mailbox. Paper Pumpkin subscription kits are designed for anyone who wants to quickly and easily achieve beautiful, handcrafted projects - anytime and anywhere! 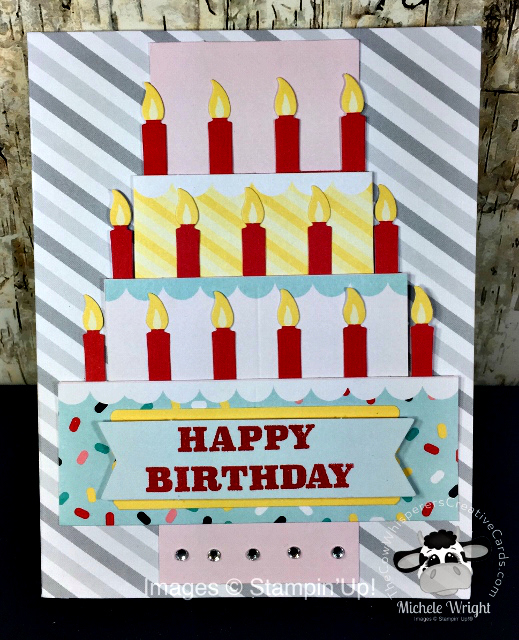 You'll get a new project every month - one that's great for all types of crafters. The price of this All-Inclusive Box of Crafting Joy is $19.95 (including shipping) per month or less if you choose a prepaid subscription. 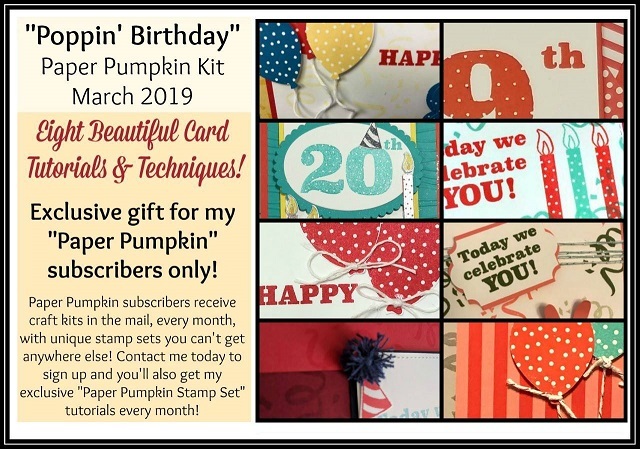 If you sign up before April 9th you'll receive the April Paper Pumpkin Kit which will include a Distinktive Stamp Set. Distinktive Stamps give you photo realistic results with just one stamp, and the results are amazing. Another added benefit to signing up for Paper Pumpkin through me is, you'll receive a Paper Pumpkin Stamp Spotlight PDF the following month, showcasing just the stamp sets from multiple Demonstrators I've partnered with across the United States and Canada. 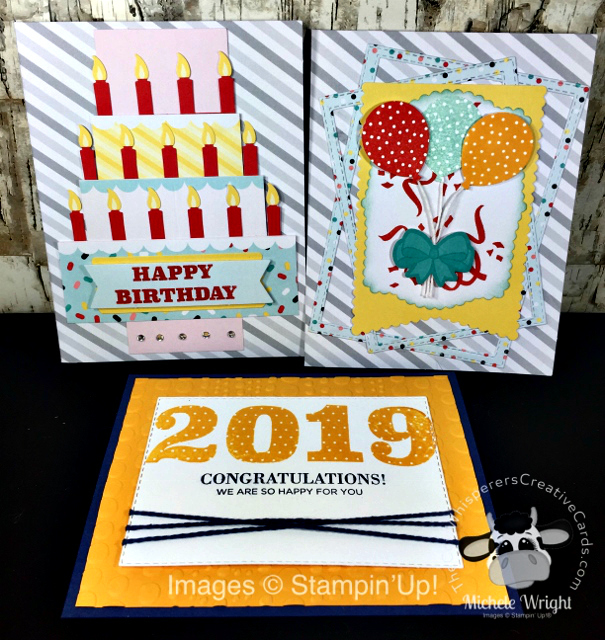 The picture below is a peak of our creations that my March Paper Pumpkin Customers received for the Poppin' Birthday Stamp Sets. Remember the PDF will include pictures, measurements, supplies and the instructions on how to create our inspirations. You can CLICK HERE to subscribe to Paper Pumpkin through me. 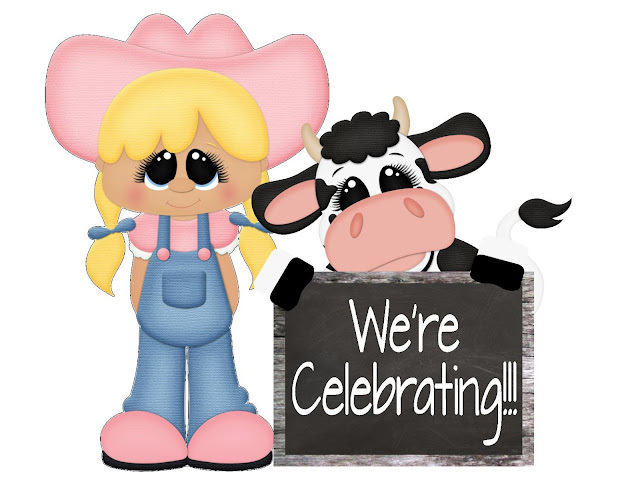 You can purchase all of the supplies used for the above projects and order your Prepaid Subscriptions by clicking on the product images below ↓ THANK YOU for your support as I truly appreciate your business, hugs.